Seit 1995 ist der dänische Musiker Bjorn Jeppesen unter dem Namen NATTEFROST erfolgreich unterwegs. Seitdem entwickelt Jeppesen seine elektronische Musik rhythmisch und melodiös weiter. 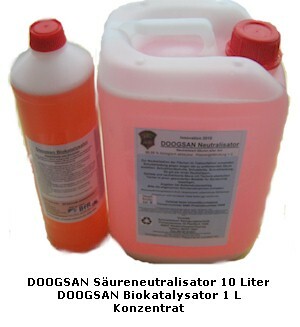 10 Alben sind entstanden in dieser Zeit, die bei den Freunden dieses Genres äusserst beliebt sind. Das neue Album „Different Stages“ enthält 8 Titel, die der Künstler zwischen 2010 und 2012 in Schweden, Deutschland, Holland und England live aufgenommen hat. Auch auf der Bühne zeigt Bjorn Jeppesen, dass seine gelungene Mischung aus Vintage- sowie moderner Elektronik großartig funktioniert. Das Album enthält sowohl Aufnahmen aus früheren Schaffensperioden als auch vom letzten bei Sireena Records erschienenen Albums „Futurized“. Das Album erscheint in einer limitierten Auflage von 500 LPs in 180 Gramm schwerem durchsichtigen Vinyl. Danish musician Bjørn Jeppesen is releasing his solo music under the name Nattefrost. It all started in 1995 with a cassette tape including some dark ambient tracks. But Bjørn developed his music and made it more melodic and rhythmic over the years. So far Nattefrost has released 10 albums, 2 EP’s and is included on over 15 compilation CDs worldwide. 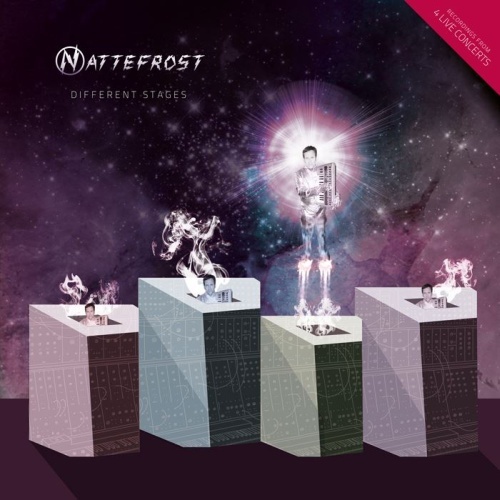 The new Nattefrost album entitled "Different Stages" includes 8 live tracks (9 tracks on the CD version). The album title "Different Stages" refers to the recordings from the 4 live concerts held in 4 countries – Sweden in 2010 (Nattefrost as headliner), the Netherlands in 2010, Germany and the UK 2012 – everything professionally recorded and mixed. "Different Stages" is available on 180 Gram clear vinyl LP with gatefolded cover and as a limited edition CD including the bonus track "Nightfall" from yet another concert - in Denmark (1999). This album includes live versions of tracks from some of the previous Nattefrost albums including the most recent "Futurized" which is represented by a live version of the darker "Ghost Mind" but also a very different version of "Intergalactic Journey" (Originally on the album "Underneath the Nightsky" album from 2007) is to be found on "Different Stages". "Different Stages" should appeal to the fan that likes lots of the old school spacey electronic synth stuff but also for the Nattefrost fans that like a mixture of vintage and modern electronics.